Our range of products include needle type probe, leaf surface probe, bow curved surface probe and industrial humidity temperature probes. We are identified as the most competent enterprises of this industry, engaged in offering a premium quality Needle Type Probe that gives fast response in air and liquids max temp 600c, the needle type probe offered by us is available in numerous specifications as per the need of customers. This needle type probe is manufactured by our professionals, armed with broad industry-experience in their field. 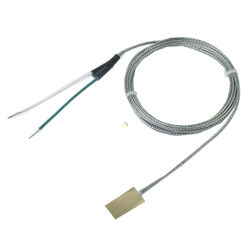 We hold expertise in offering an excellent quality Leaf Surface Probe that can an measure temperature up to 6000c, very fast, the offered probe is manufactured under the guidance of professionals using best quality material & leading techniques. Along with that, this probe is available in various specifications to meet diversified demands of our patrons. 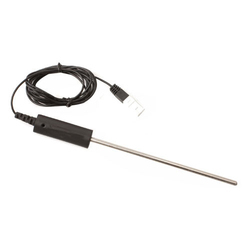 With wide and rich industrial experience, we are able to offer a wide range of Bow Curved Surface Probe that is used for measuring temperature of moving or static convex surfaces; this probe is manufactured with quality approved material with the help of the advance techniques. 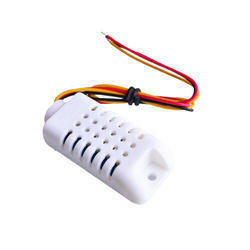 The offered probe is delivered to our customers only after its proper examination on various parameters. Mini-Handle Super-Fast. 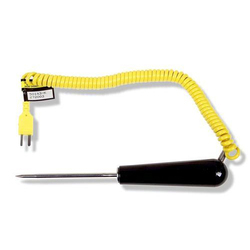 Penetration Probe (K-158)3-4 seconds to full temp, reduces to 1/16-inch (1.5mm), straight or coiled cable. Handheld instruments, data loggers, transmitters, OEM systems.